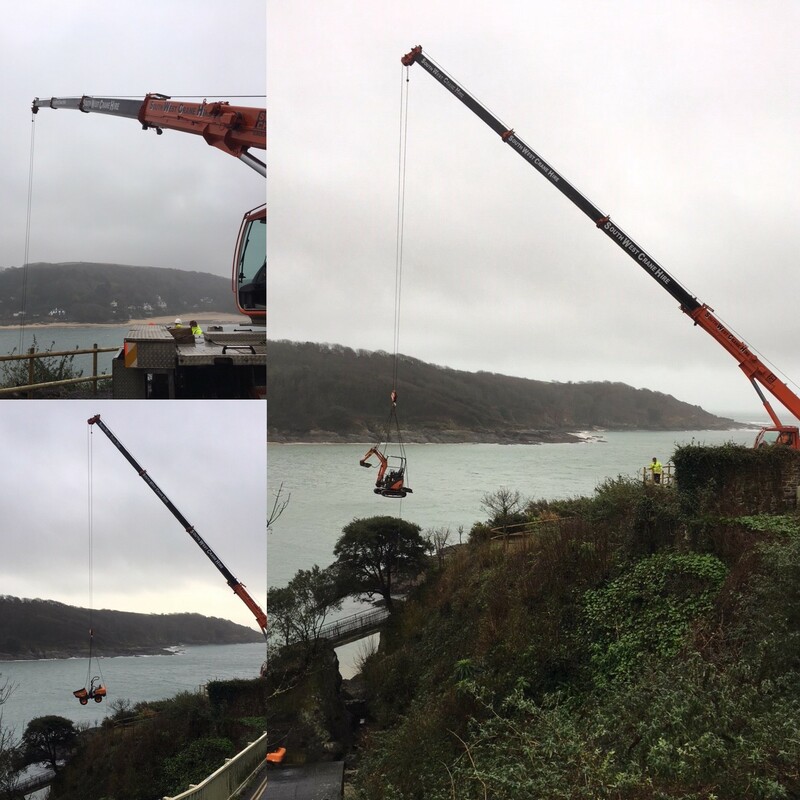 PCA recently designed a piled crane base strong enough to allow a large crane to lower and retrieve the plant and materials required for repair works to a jetty in Salcombe. The pictures show the plant being expertly and safely lowered into place. © Copyright 2018 PCA Consulting Engineers.